Every day I make a list of things to do. At the very top of the list is prayer. Beneath that are an extraordinary variety of other things that make up the day that sometimes makes me feel a little be bi-polar!! These range from the sublime to the ridiculous, from the tragic to the joyful and from the mundane to the unexpected. Throughout the course of the day the list is added to by people contacting me on my mobile. I sometimes wonder what it must be like to have to concentrate on only two or three things in a day; but I am not complaining and why should I? 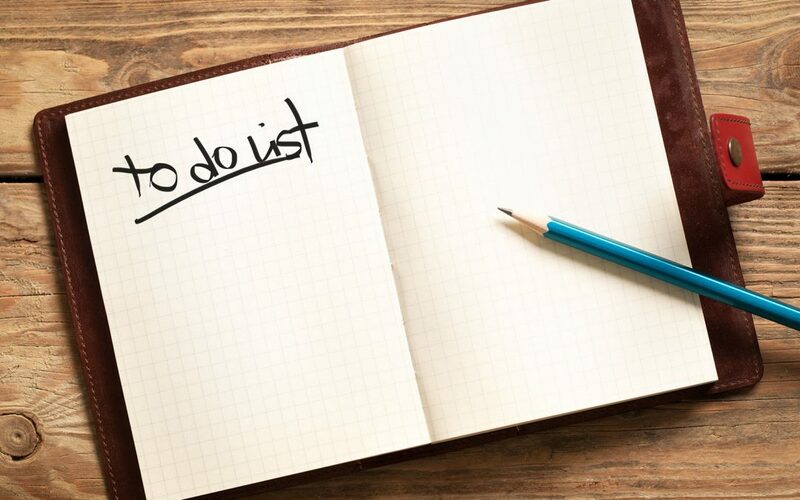 At the end of each day I examine my list and transfer to the next day those things that have been left undone along with those that have been scheduled in. Every now and again though I forget something; this is as a result of either being distracted or trying to keep too many matters swimming through my brain at the same time. Jean Mullineaux, our late and much esteemed Churchwarden used to refer to this as having a “Grass Hopper Mind” – she had one herself. In the age in which we live there is what seems to be an endless stream of information flooding into our brains and somehow we need to separate the wheat from the chaff, the essential from the unimportant, the serious from the nonsense. There are some things that we ought never forget and one of those is the huge debt that we all owe to those who fought and died so that we may enjoy the civil liberties that we enjoy. Many people may not have personally known those who have died in the wars of this nation over the last 100 years but there are some of us who do and in more recent times. Nonetheless it is our moral duty to “Bring them to Mind” and be grateful for their examples of loyalty, duty and service and for the way in which they bring the meaning of the word sacrifice very close to us. We will continue to Remember here at St Anne’s, we will continue to wear our poppies with pride and we will at the top of our list continue to pray for those who have fought ,died or who continue to suffer and for the peace in God’s world.